Every monthly security patch the Pixel 2 has received so far, has broken the device in one way or another. Last month’s patch broke audio recordings in some apps, made dismissing notifications on the lock screen a chore and made the smart lock settings disappear. The February security patch hit Pixel and Nexus devices in the first week of the month, and it looks like the patch bought its share of bugs with it. Some users reported degraded battery life after installing the patch, an issue which is still being investigated by Google. Now, several users are experiencing intermittent Wifi connectivity as well, as per the official Google product forums. Several users report that they lose WiFi connectivity, at random intervals. There appears to be no internet connectivity despite the phone telling you that you’re connected to a wireless network. A few users reported that they lose connectivity only after unlocking the screen. Toggling WiFi on and off does help, but only temporarily. Booting the device in safe mode doesn’t seem to help in the slightest, as the issue seems to persist. Initially, it was speculated that only a few users were affected, but the complaints kept pouring in. I haven’t experienced anything of the sort on my Pixel 2 XL so far, but judging by the number of people who are, it looks like its a major problem that needs immediate attention. 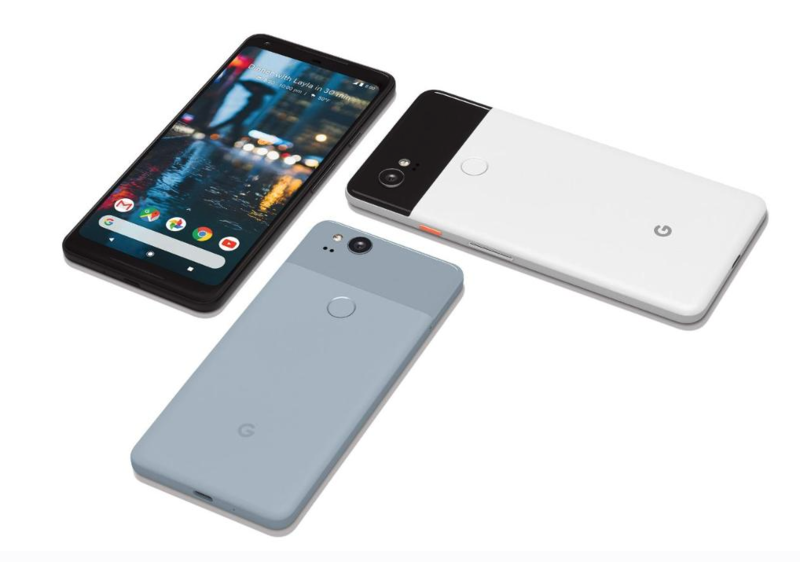 Both the Google Pixel 2 and the larger Pixel 2 XL appear to be affected by the bug. Till a fix is officially rolled out, here’s a few tricks that some users on the same thread came up with to help remedy the problem. One user got a resolution to the problem simply by switching off his Bluetooth headphones. Another user who had a dual-band WiFi router renamed gave separate names to both the networks, and the drops stopped. Nexus devices seem to be free from the problem, same with the original Pixel and Pixel XL. We can rule out a hardware problem was both devices are made by different companies (HTC for the Pixel 2 and LG for the Pixel 2 XL). Google is yet to acknowledge the issue, and we’ll keep a close watch on it and keep you updated.